iDiski - Soccer Blog and Football News Kaizer Chiefs Sundowns And Pirates Game To Decide Komphela's Future? 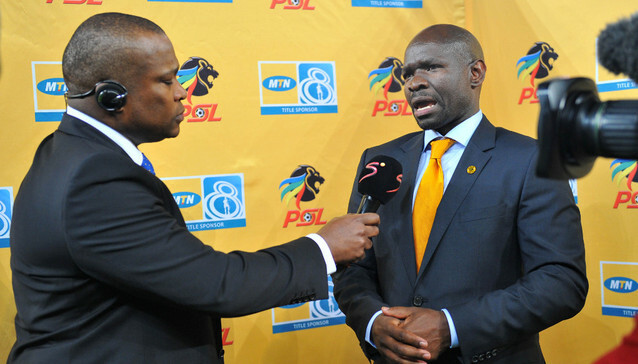 Sundowns And Pirates Game To Decide Komphela's Future? This is the crucial time for Steve Komphela to show the Kaizer Chiefs fans that he is indeed a good coach, The upcoming two games for Kaizer Chiefs will make or break Steve Komphela in fact those two games will decide his future. Should he wins both two games for sure he will remain as a Kaizer Chiefs coach but a lose in both games then he will be in trouble. If Steve Komphela can manage to win against Sundowns and Pirates then his job is safe but a lose in both games will be a disaster for him.